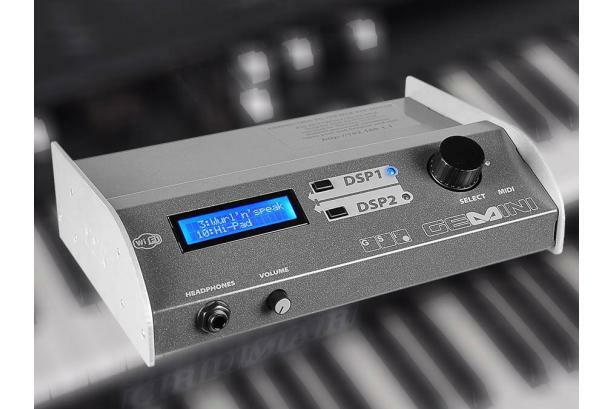 The GSi Gemini is a sound module dedicated to the keyboard player. It provides all the most used keyboard sounds in a form no other sound modules has ever done before. More than just sample playback: there are 15 different synthesis engines including physical modeling, virtual analog subtractive synthesis, virtual tonewheel organ and more. Everything is doubled thanks to the dual DSP, just like having two identical sound modules into one shell.